SoundRoots World Music & Global Culture: Banned from Zimbabwe! Banned music may carry a stigma for some, but it can also be a badge of honor. It means you've insulted someone in power, or at least hit a nerve. 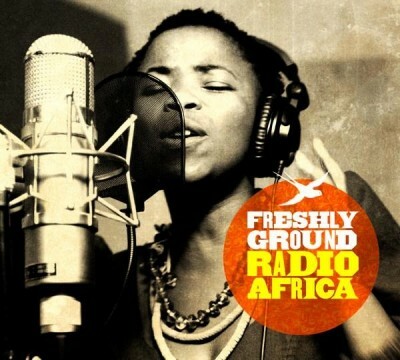 And while there's lots of objectionable music these days, it's rare for it to hit a political nerve the way South African band Freshlyground has with their new song "Chicken to Change." Did you lose sight of the visions in your head? Did you lose grip of the dreams that you once held? You are chicken to change! The band has had their Zimbabwean visas for an upcoming tour revoked (presumably as a result of the song, though Zim officials are being tight-lipped). The song appears on the band's new album Radio Africa, and was recently featured on PRI's The World.